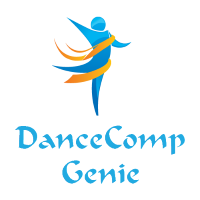 Our commitment to excellence, nationwide coverage, and passion for dance make advertising in The Competitive Advantage an outstanding media opportunity. The ADCC will publish three issues in 2019—June, July, and August. Questions about The Competitive Advantage?